Converting your empty loft space into a useable room can be the most cost effective way of gaining extra space, as well as adding significant value to your home. Many families choose to convert their loft area as a means of obtaining more space without having to endure the costly and stressful process of moving home. Work taking place in the loft can also be less disruptive than, say, a major extension to an existing living space. This loft conversion allowed for the addition of a new double bedroom with a fantastic en-suite bathroom. Stunning views over Otley and local surroundings add to the appeal of this project. 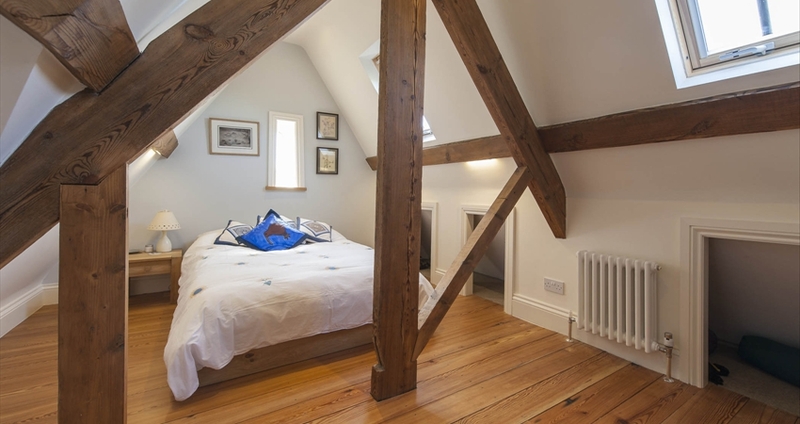 This loft conversion formed a bedroom, study and shower room. Internal renovations included use of existing features to create a fantastic, traditional yet modern space. We added a flat dormer-style loft conversion to the rear of this property. The owners gained a double bedroom and en-suite. Multiple Velux windows create a lovely light space. This modern loft conversion created a light and airy open plan room. Including bedroom, office and living space, we were thrilled with the results. The conversion of the existing loft space allowed for the insertion of a new access stair to serve the newly created bedroom and en-suite. A single storey/loft extension to include large family living space and kitchen. Watch our extensions section for further renovations here!